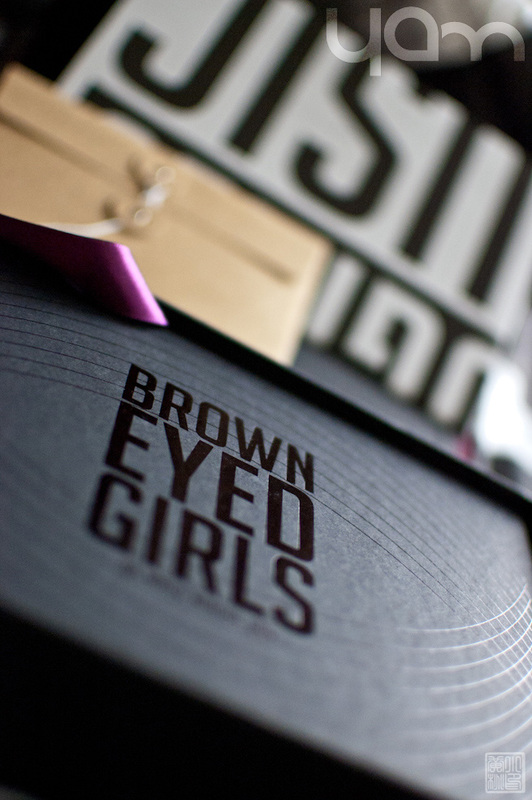 I think Julyssa once said it — getting a Korean edition of an album or DVD is like opening a Christmas present. 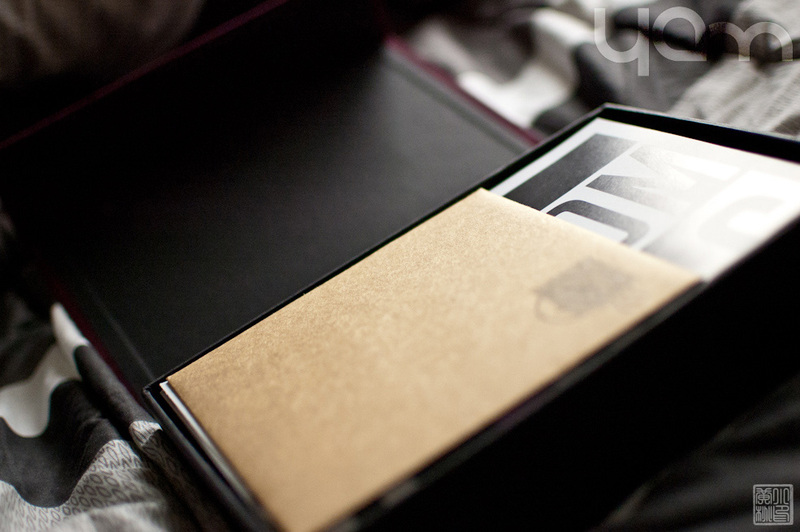 Getting the repackaged special edition of Sixth Sense in the mail was nothing short of a treat. 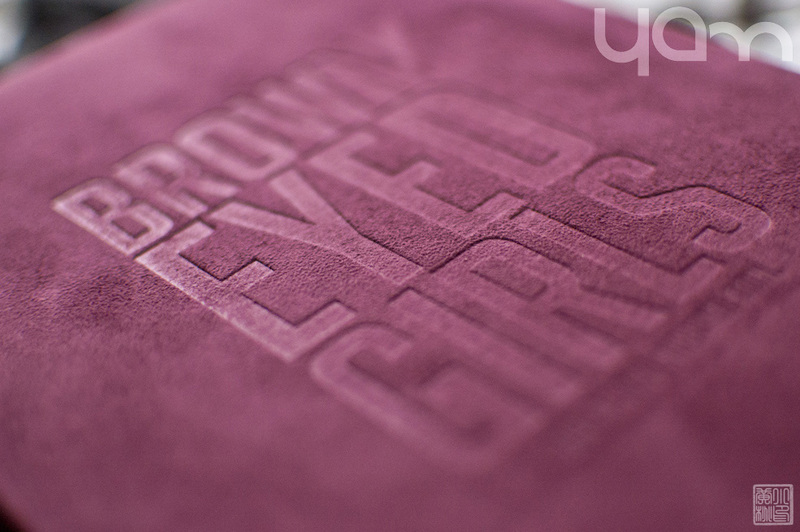 First of all, the case is an antique fuchsia velvet pressed with “Brown Eyed Girls” and the girls’ names on the cover. Opening that, you’re treated to a mailed envelope stamped with the group’s name. 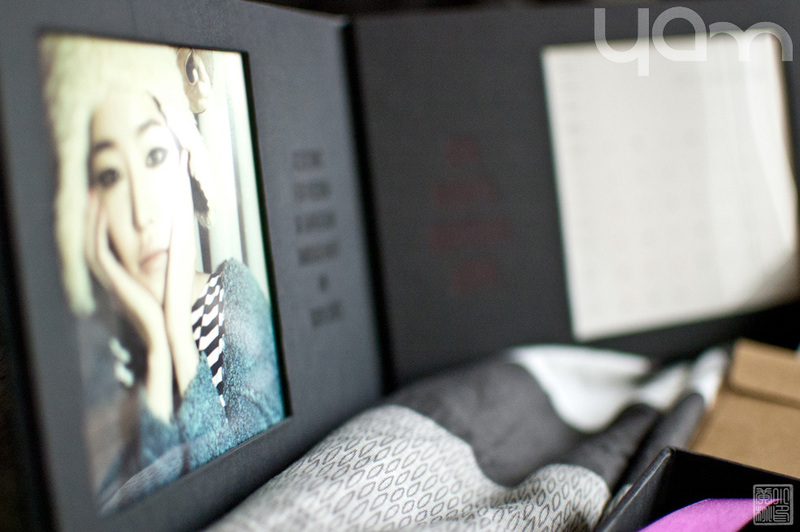 Inside, four 13-cm x 13-cm printed photos — one for each — with a written message on the back. You know how you can tell people’s personalities through their handwriting? You can probably see that coming into play here. 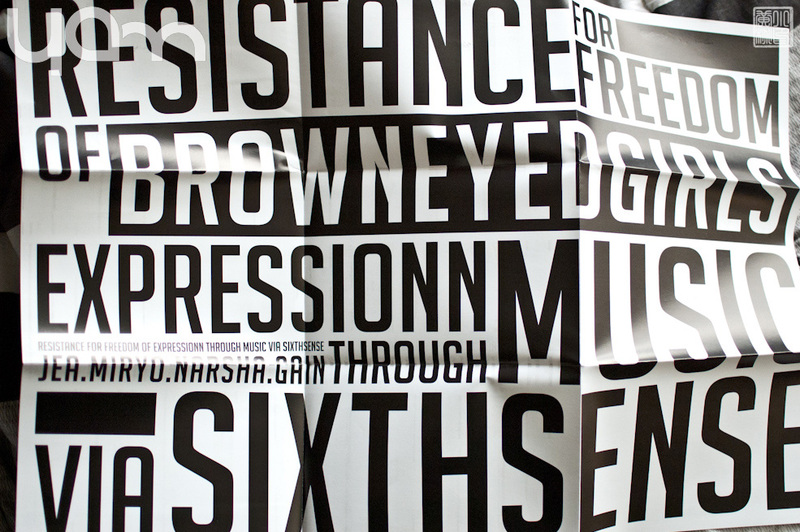 Next is the “RESISTANCE/FREEDOM” 24-in x 16-in poster. On the back, a photo of the girls chilling after a party with chess, dice, poker, Pringles and alcohol. 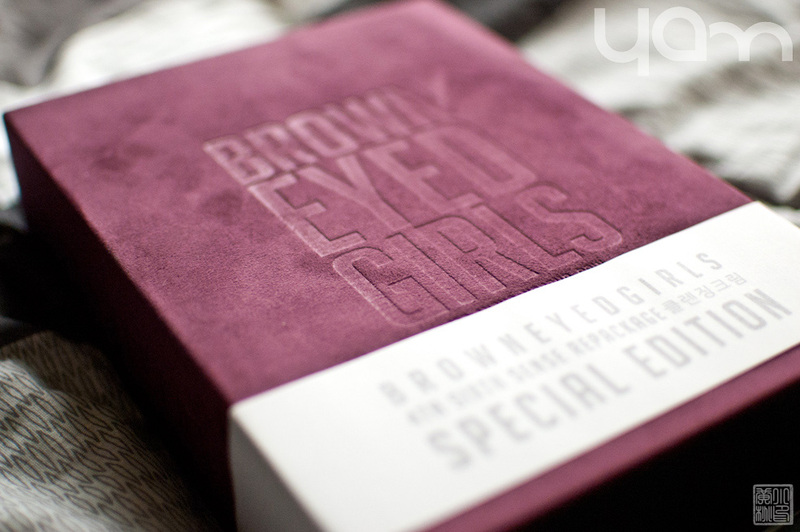 There’s also a 2012 calendar made of the same material as the Sixth Sense Regular Edition, containing 12 different photos of the girls that are also included with different cropping in the photobook/songbook — each month of the calendar printed on the back. 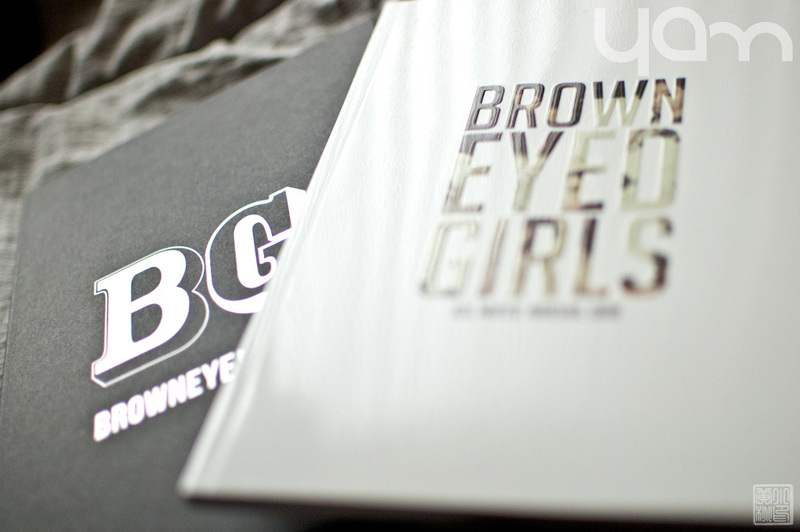 Finally, there’s the album/DVD case, which has a hardcover printed with a silver “BG” and “BROWNEYEDGIRLS” in pure matte black. 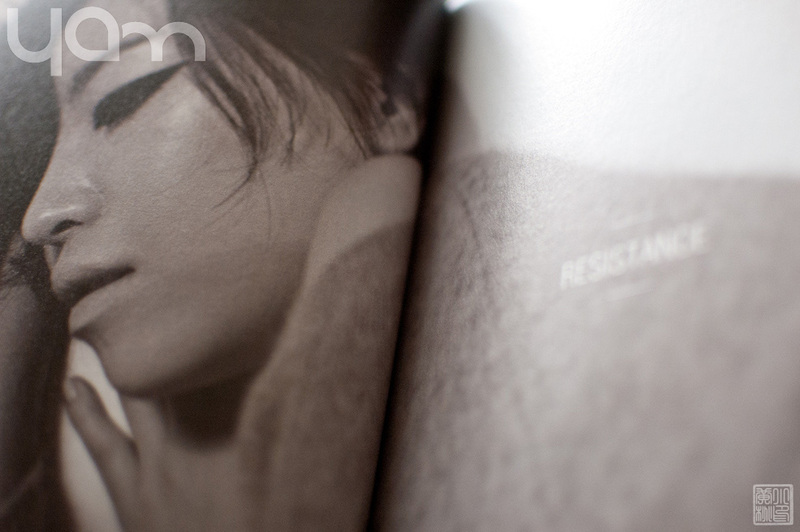 Of course, the reason for this edition is the release of Cleansing Cream [MV], which is a really REALLY great song. But I have the same issue I had when reviewing the album — it doesn’t ultimately feel like it belongs on Sixth Sense. I also really wished they had included the music video for it on the DVD, which brings me to my hardest criticism of this product — you can watch all the videos in 1080HD on YouTube, so why are we treated to letterboxed versions of them on the DVD? It’s not just that the Making Of footage or the NG takes from Sixth Sense are letterboxed, it’s everything. Instead of enjoying the DVD on a glorious big screen, we are going to end up downloading the videos from YouTube and play them through a USB. What’s the point of the DVD then? The Making Of footage also seems insufficient, considering the behind the scenes for a video like Sixth Sense would make for great material. That alone should be given one full hour. The Jacket Shooting also should have required more than a 12-minute sequence — I just… I’m a behind-the-scenes kind of person. In the end, though, this is still a great collector’s item. It really is a beautiful sight to see and equally beautiful to listen to. The album itself is a great addition to any music collection. @amy, Sadly, they aren’t. Some companies are better then others for sure but it’s not always this good. I think the latest ones that where of amazing quality were the regular and extended versions of DBSK’s KYHD. SHINee has pretty much sucked with the quality. They always have great styles for all of their albums. 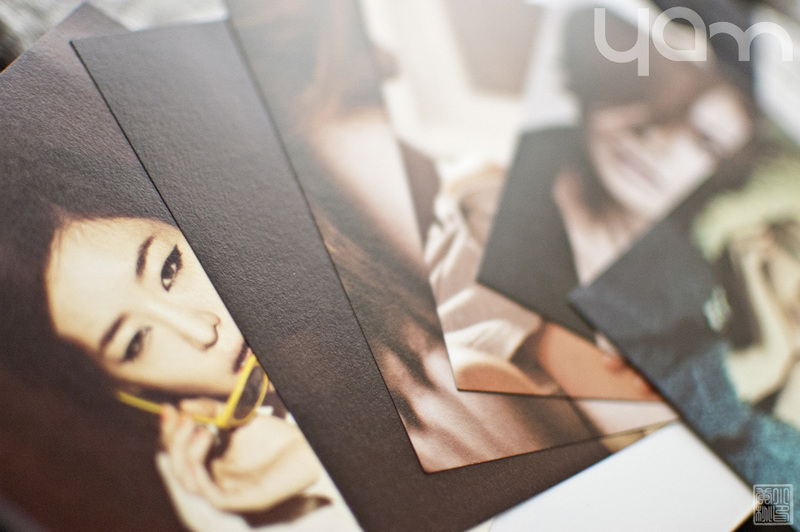 The pictures are amazing, but they are printed in this rough paper. Makes it look like a cheap school book. 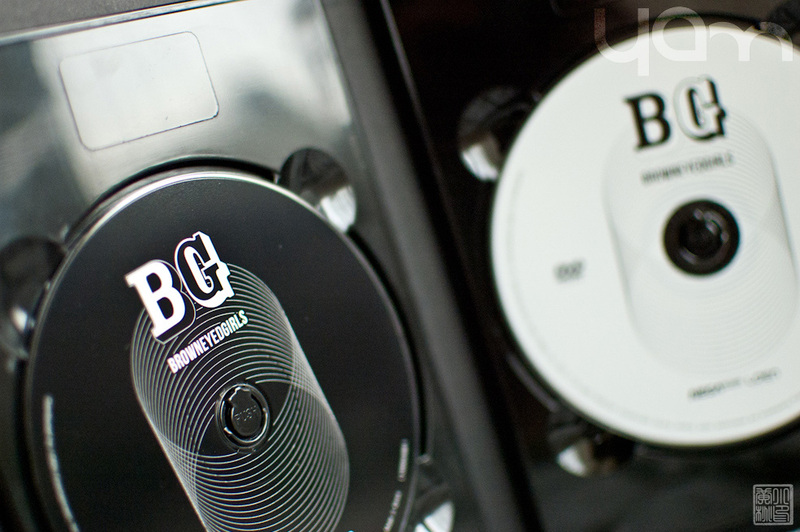 YG usually has a great quality in all their albums, even more so on their DVD’s.